Get your retro fix with this brand new Misfits Fiend poseable 8″ action figure dressed in tailored fabric clothing similar to the retro toy lines that helped define the licensed action figure market in the 1970s. 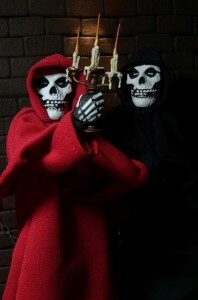 Available in your choice of red or black flowing robes, both versions come complete with three different hands and a candelabra accessory. For more on NECA and their retro action figure line visit http://necaonline.com or follow them on Facebook and Twitter. 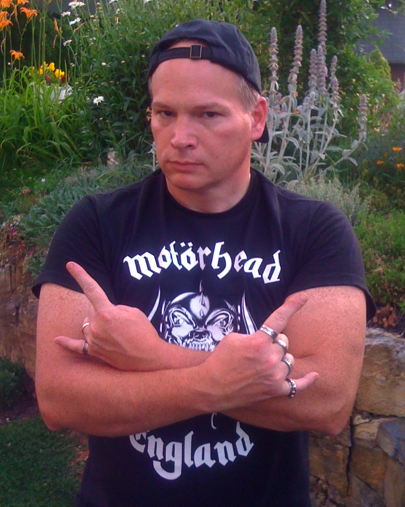 This entry was posted on July 5, 2014 at 12:06 pm and is filed under horror punk, Music, music news, Punk rock, rock music, rock music news with tags horror punk, metal odyssey, Misfits, misfits action figures, Punk rock, the misfits. You can follow any responses to this entry through the RSS 2.0 feed. You can leave a response, or trackback from your own site.